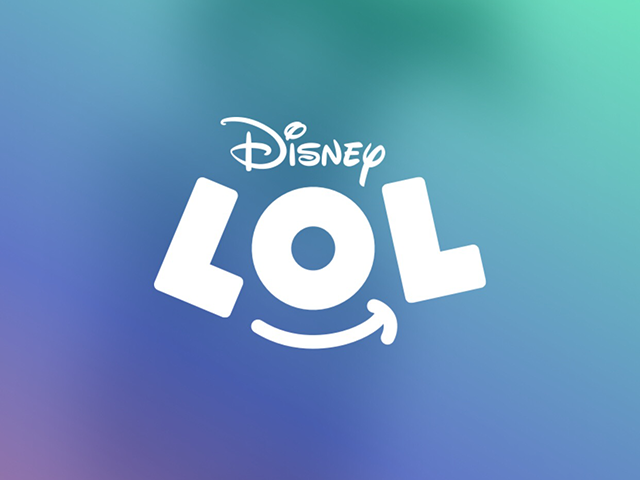 The app allows users to view Disney-themed GIFs, images, Vines and short videos in a single place. Once users download the app, they’re presented with one piece of content at a time in a default feed. Users can also browse content based on themes, such as Fun, Food or Weird. Finally, users can search for content based on key words. Users can swipe to move from one post to the next, and they can also favorite content to view it again later on. In addition, the app allows users to share posts on other platforms.